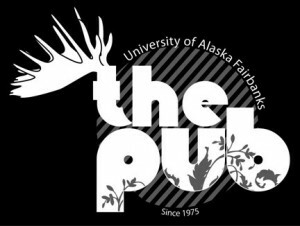 For their second Pub visit, Fairbanks based HooDoo Brewing Company hosted a beer tasting to share their success story and their unique beers. For the beer tasting, pub staff constructed a temporary wall between the back seating area and the main portion of the Pub for patrons attending the event. The 45 participants in the HooDoo Beer Tasting sampled four different beers that are not typically on tap at the Pub as well as the German Kolsch and American IPA, which are available at the Pub.